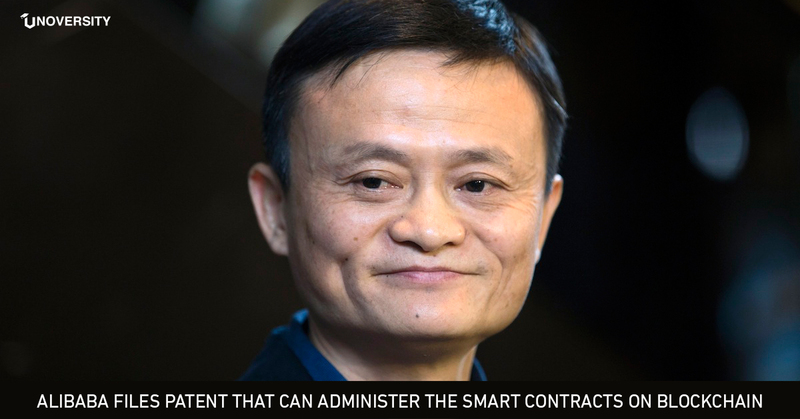 Alibaba, a Chinese conglomerate, has applied to patent a blockchain system with the United States Patent and Trademark Office on October 4th. The blockchain system, as stated in the patent application would let an intervention in a smart contract in case of an illegal activity. A smart contract is a computer protocol designed to digitally facilitate or enforce negotiation of a contract. While blockchain has certain unique features like openness, unchangeability, and decentralization but it does not have practical methods that are usually connected with real-life transactions. Usually in smart contacts when a user instates a transfer on blockchain the node (a device in the blockchain) decides whether transfer instructions meet the conditions of a smart contract. If yes, the blockchain node performs the transfer application. Here, the performance conditions can be something like examining whether the balance in the account of the user meets the specifications of the transfer amount. The patent describes that there is an “administrative intervention,” activity in real life “when a user performs illegal activities, a court order may be executed to freeze the user’s account.” This sort of an intervention with smart contacts cant be added in the existing blockchain. 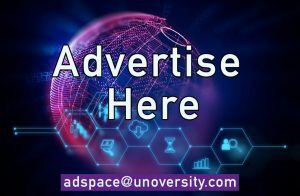 Alibaba’s patent indicates enabling “special transactions,” in the blockchain-based transactions that can perform an administrative intervention. The special transaction as per the patent will bring in a system for efficient supervision of all accounts in a blockchain network. 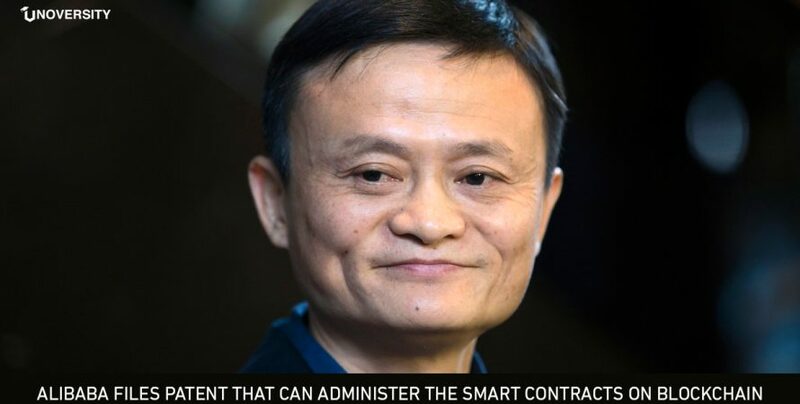 Alibaba’s blockchain system would work in a system where on accepting an instruction sent from an account, “node in a blockchain network can invoke a corresponding smart contract when determining that the operation instruction is issued legally.” After deciding the legality of the operation the node will perform the transaction. This would accomplish a goal of surveillance on accounts in the blockchain. The scope of “intervention” would be restricted, which means it will not restrict normal transactions on the blockchain network. This is not the first blockchain-based patent that Alibaba has filed. A Nikkei Asian review reports that 406 blockchain patents that were assigned in 2017, Alibaba alone filed 43, with other Chinese technology giants like Tencent and Baidu also governing the list of blockchain patent owners.